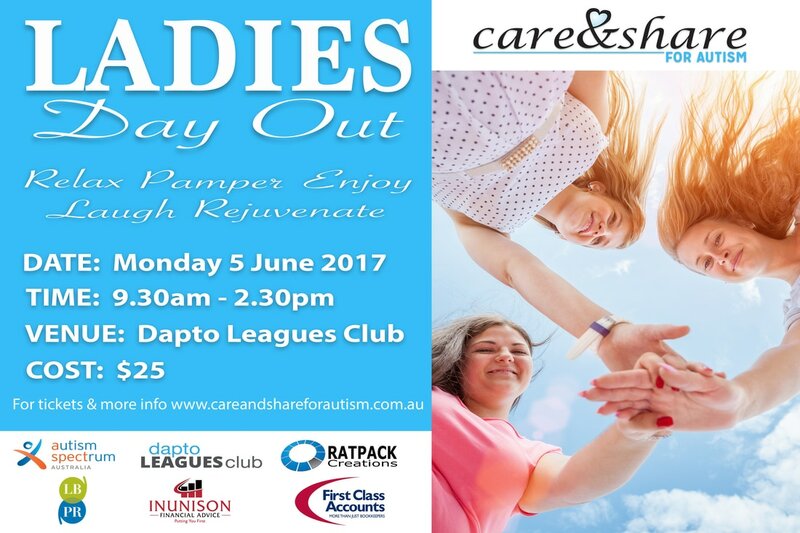 Join us for a day of pampering, fun and relaxation! Morning tea and sumptuous lunch provided. Cash bar available.